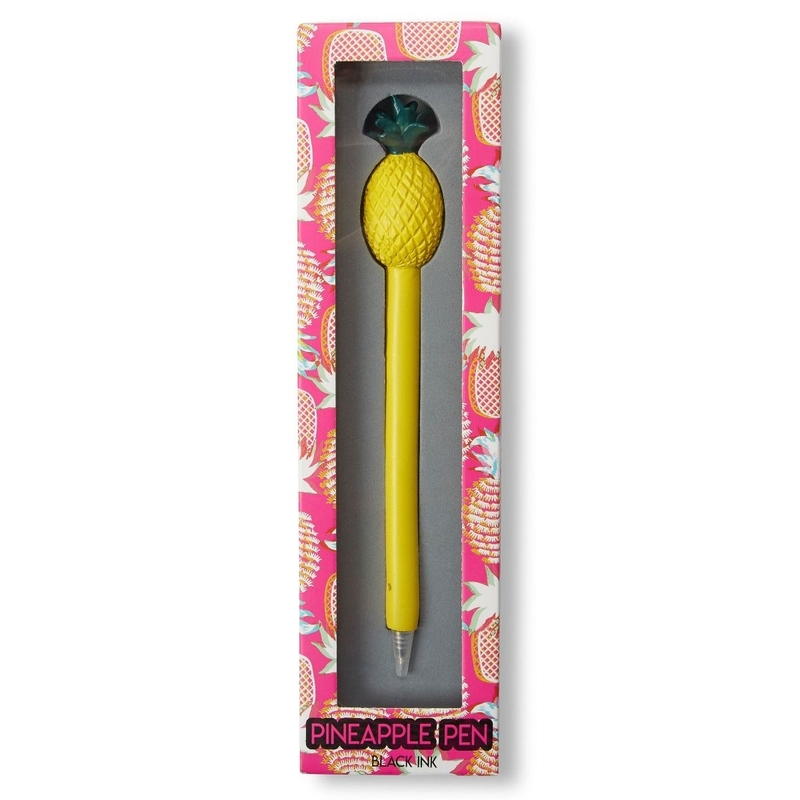 Take your everyday writing to a new level and dress up your desk with this sweet pineapple motif pen. A very popular gift, it comes boxed for presentation. 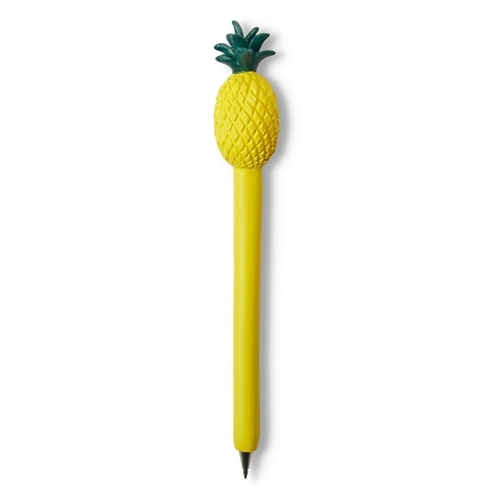 A lovely Pineapple tops off this classic and elegant pen.